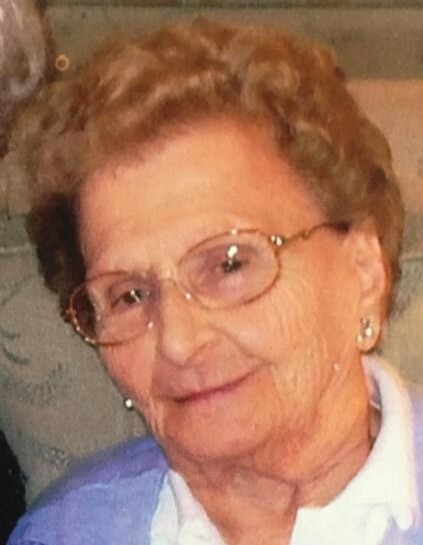 Erva M. Noragon, age 95, of Auburn and formerly of Fremont passed away on Monday, June 25, 2018 at Betz Nursing Home in Auburn. She was born on October 12, 1922 in Dekalb County, Indiana to Ford and Alta (Keller) Wilson. Erva married Robert Noragon on June 7, 1941. He preceded her in death on September 29, 2006. She was preceded in death by her parents, daughter and son-in-law; Judy and Jerry Cronin and three sisters. Burial will take place in Jamestown Cemetery with her husband. Memorial donations may be directed to the Leauge of the Blind and Disabled, 5821 South Anthony Blvd, Fort Wayne, Indiana 46816.